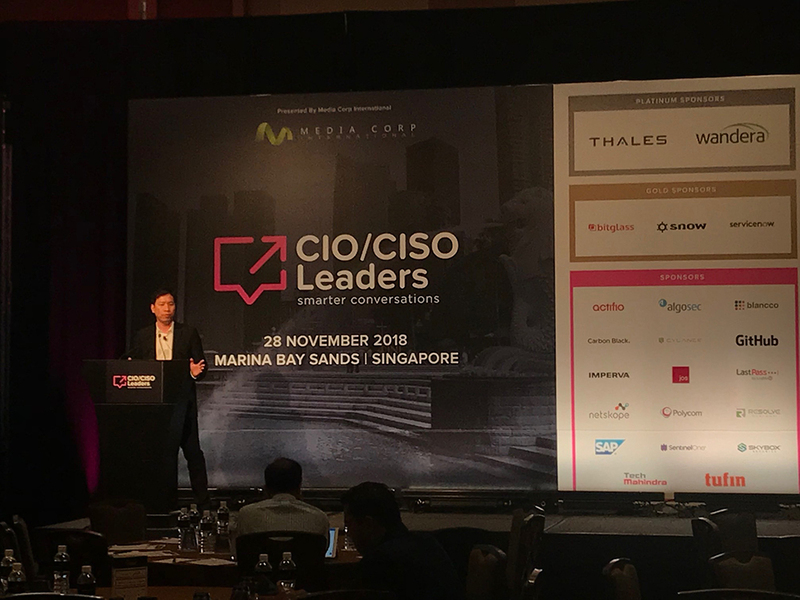 How do enterprise CIOs/CDOs drive Digital transformation moving forward? Spike is an experienced business manager with more than 10 years experience in managing lines of business for leading service providers, digital media companies and technology vendors in both emerging and mature markets globally. He is a leading expert in telecom media and value-added services and has consulted for a number telecom operators, application services providers and media companies operating in both emerging and mature markets in Asia Pacific. Some of his past work experiences included spending a number of years working in emerging markets including Bangladesh, Peru and Indonesia for companies such as Grameenphone, Ericsson, Alcatel Lucent and Frost & Sullivan.